Rarely Offered For Lease! 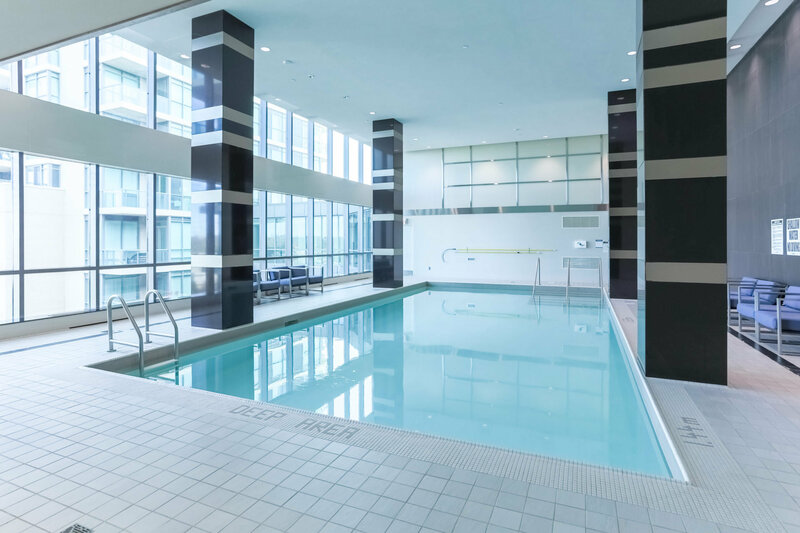 One Sherway Condos, 1 Bedroom With 1 Full Bathroom. Bright East Facing Living Space With Unobstructed Downtown Views. Floor To Ceiling Windows. 9Ft Ceilings. A Must See Unit! Large Upgraded Kitchen With Granite, Stainless Steel & Hardwood Floors. Large Closets. Steps To Public Transit (Ttc/Go) And Sherway Gardens Mall. Minutes To Qew/Gardener & Downtown. World Class Amenities. "One Sherway condos for sale"
One Sherway is a gorgeous, fairly new complex within literal steps to the best shopping in Toronto. Sherway Gardens is a large, luxury shopping mall serving Etobicoke and Toronto’s west end for over 30 years. One Sherway was built by Great Gulf and Menkes and completed in 2013. These towers are the best Etobicoke has to offer. Located centrally with access to the QEW/Gardiner and 427, One Sherway is ideal for commuters, shoppers and young urbanites seeking more space than downtown will offer. Walkscore gives One Sherway a 79 which is very walkable with good transit and lauds it as bikeable. Beautifully maintained with chic common elements this condo building is an excellent place to live and thrive in Etobicoke. 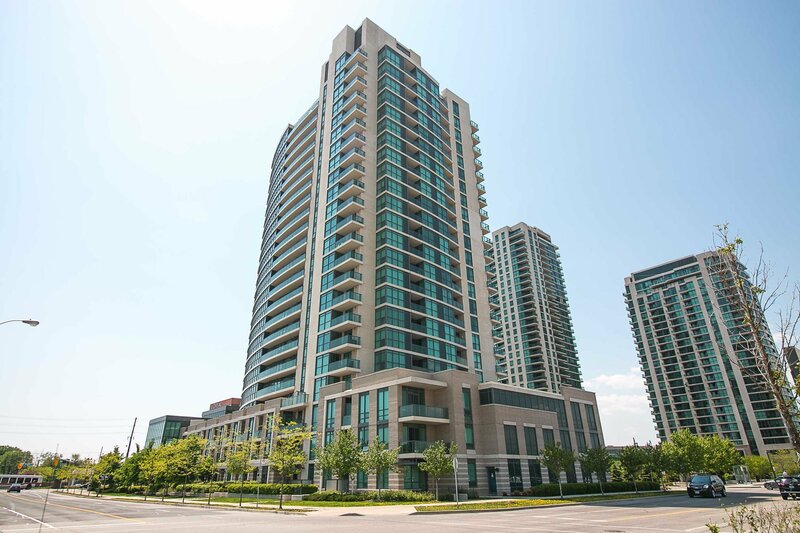 With views of Toronto and Mississauga skylines units in this building are highly sought out.